During the company's recent conference call, Adesto Technologies's CEO said that the company continues to see a large number of customers sampling Adesto's Mavriq RRAM product. Adesto is confident that it will receive initial orders in 2016, with significant revenues from this product family in 2017. Adesto recently announced a second CBRAM product family, the Moneta. 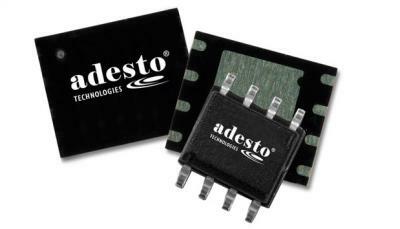 Adesto is now sampling these chips with customers and expect to start shipping it in 2017.